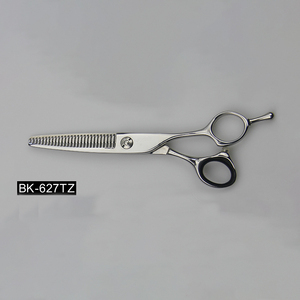 Latest design black barber fashion haircut ceramic hair scissors Material: JP SUS440C Stainless Steel, VG10, ATS-314 etc. Blades: Convex edge with hardness 59-61 HRC Handles: More than 100 hot-selling handle designs for choose Size availbele: 5.0", 5.5", 6.0",6.5" etc. (According to customers' requirements) Teeth: 26,30,35,40 etc. 1.Material: 440 C stainess steel 2. Convex edges with sharp razorline. 3. Blade with hardness 59_61 HRC 4. Shiny with blooming artword . 6. Can make any flowers and logo on the scissors. Q : When can I get the price9 A : We usually quote within 24 hours after we get your inquiry. You can use your own express account or prepay us if you do not have an account. You can choose the one which is the most convenient or cost effective for you. Please contact us once the machine has any problem. Our machines are under strict quality management to ensure good quality. It is easy to operate by anyone with the instructions. 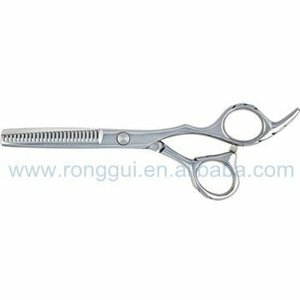 Professional hair beauty ceramic barber scissors Material: JP SUS440C Stainless Steel or any steel as your requirement. Blades: Convex edge with hardness 59-61 HRC Handles: More than 100 hot-selling handle designs for choose Size availbele: 5.0", 5.5", 6.0",6.5" etc. 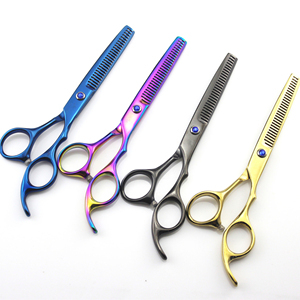 (According to customers' requirements) Color available: mirror polish, colorful Titanium coating, laser drawing Guangzhou Baiyun District Sanyuanli Kenlong Hair & Beauty Products Firm Name: Professional hair scissors Model No. 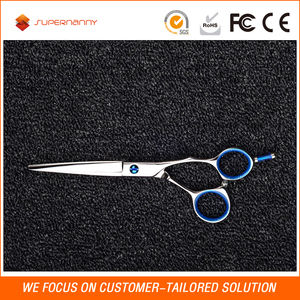 ,Ltd start producti on from1998, mainly dealing different kinds of scissors. The stratage is offer best and cooperate grow together with customers. Solve problems and find solutions together, Suggestions let customers know better, Customer in first place. 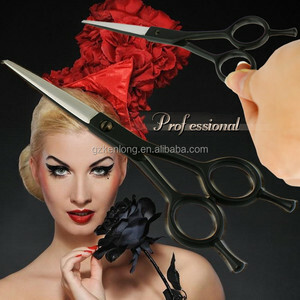 Alibaba.com offers 159 ceramic barber scissors products. About 76% of these are scissors. 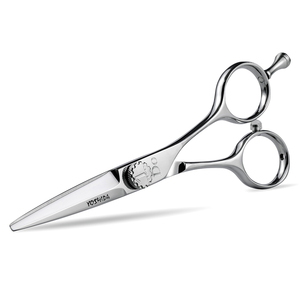 A wide variety of ceramic barber scissors options are available to you, such as stainless steel, titanium, and carbon steel. You can also choose from no, yes. As well as from sharp, blunt-sharp, and blunt. 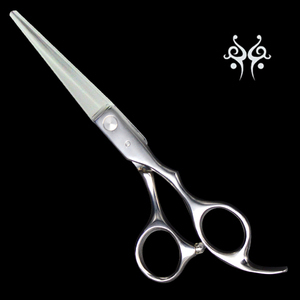 And whether ceramic barber scissors is right-handed scissors, or left-handed scissors. 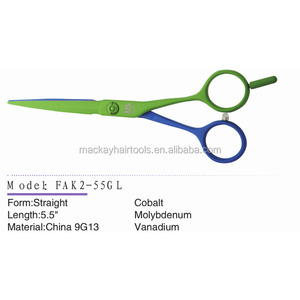 There are 159 ceramic barber scissors suppliers, mainly located in Asia. 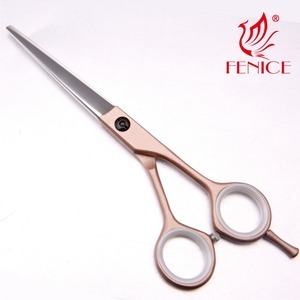 The top supplying country is China (Mainland), which supply 100% of ceramic barber scissors respectively. 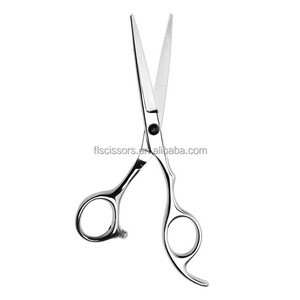 Ceramic barber scissors products are most popular in North America, Western Europe, and Domestic Market. You can ensure product safety by selecting from certified suppliers, including 7 with ISO9001, 4 with Other, and 3 with FSC certification.